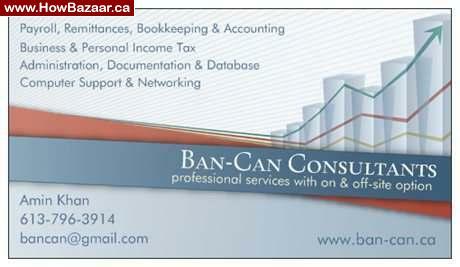 Try our full range of Accounting, Tax, Administration and Computer services. You will save time and money from our services. You can count on our accuracy and professionalism.